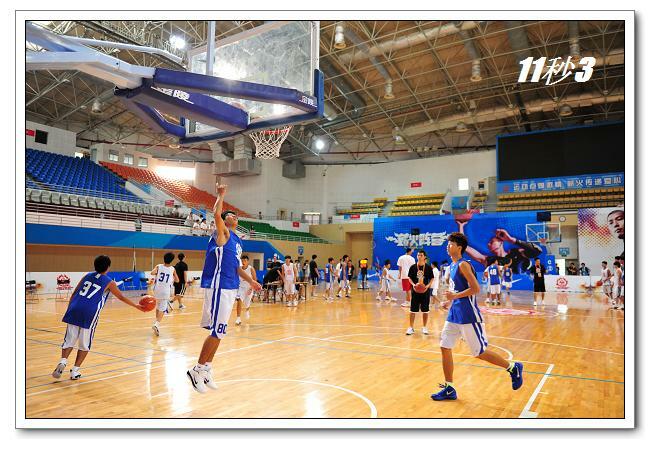 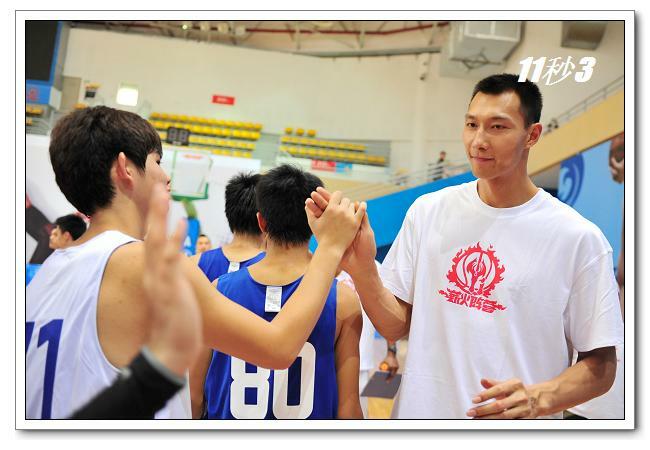 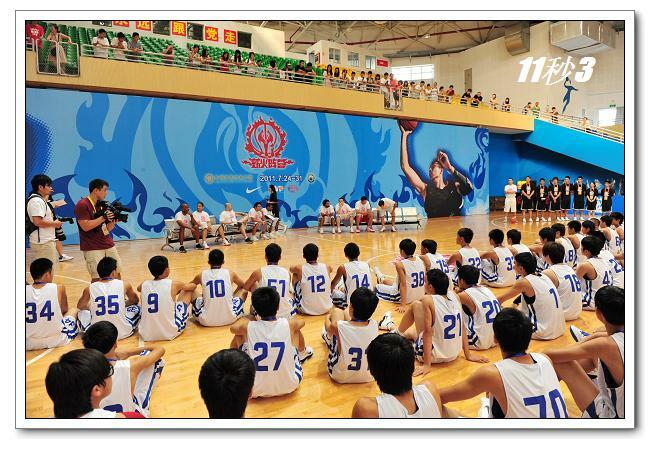 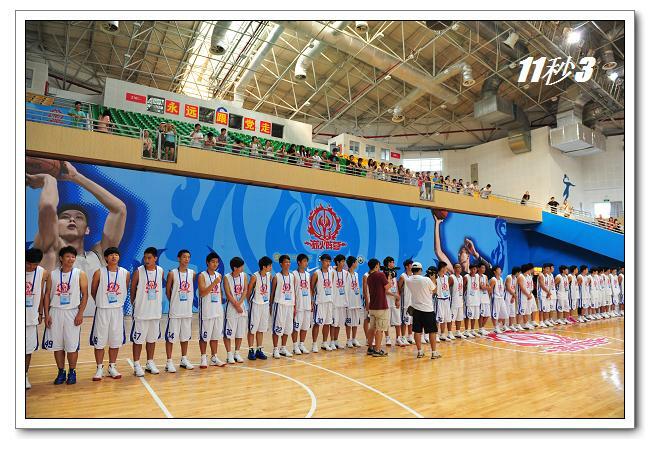 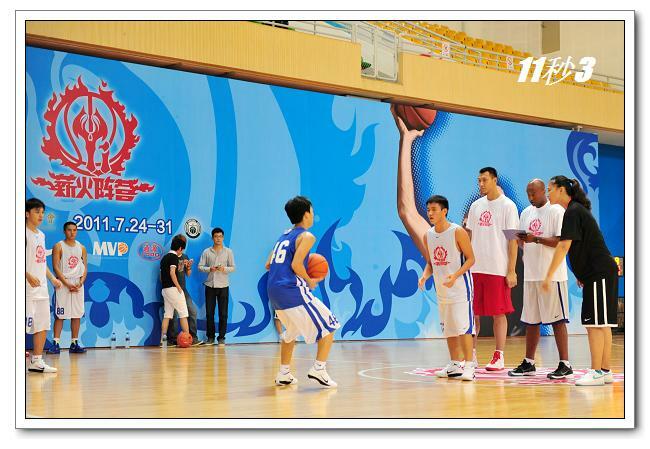 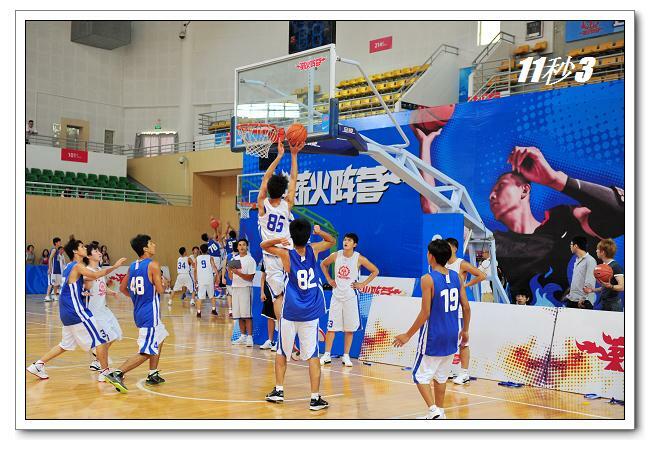 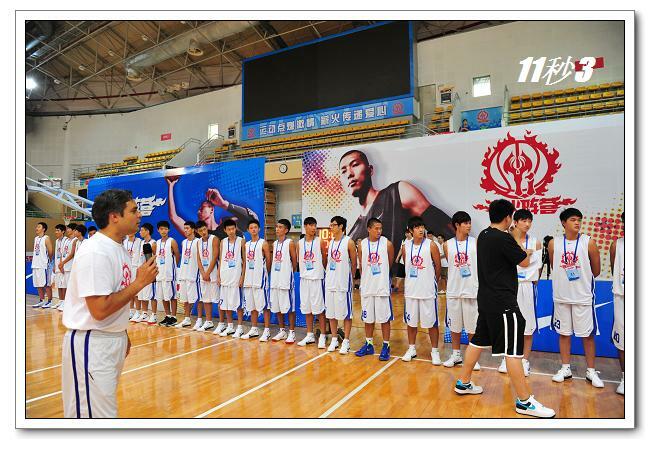 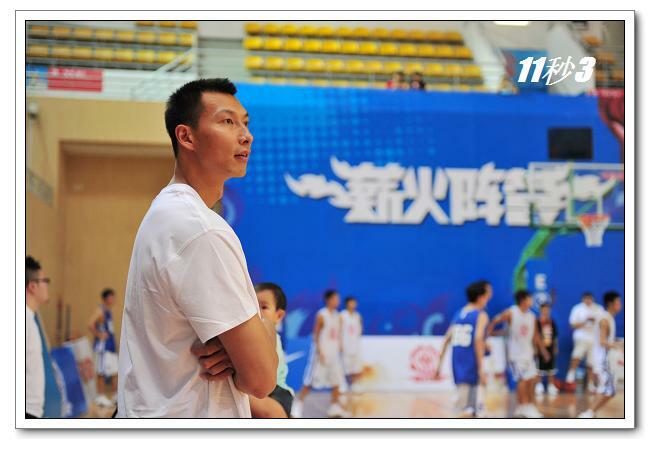 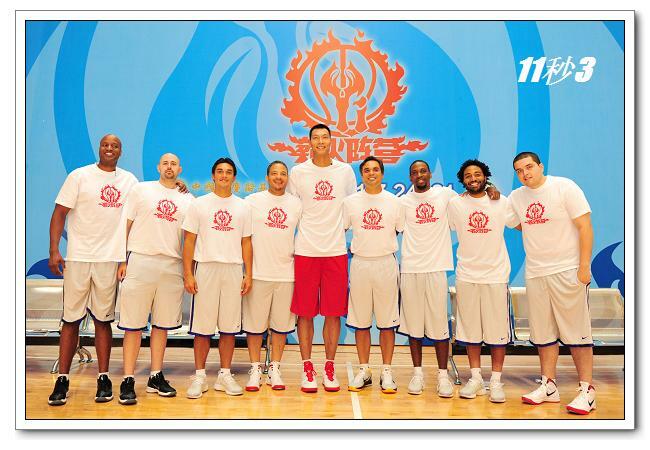 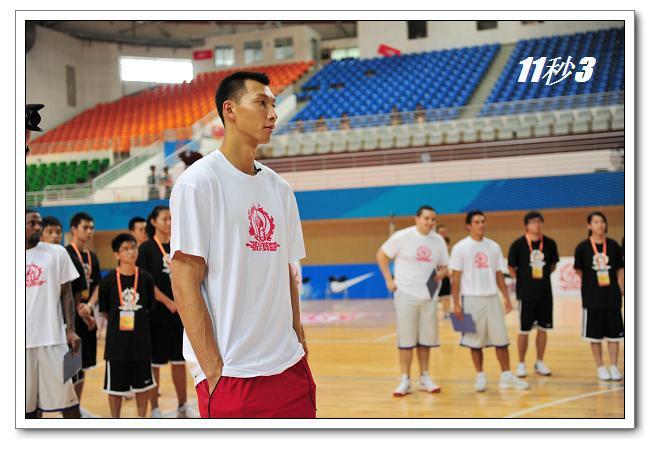 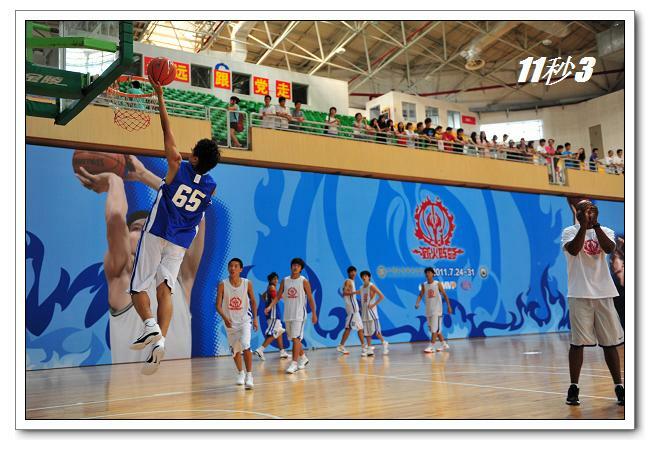 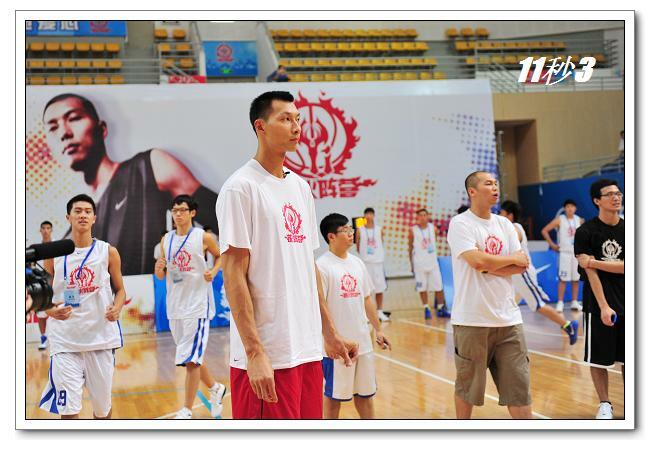 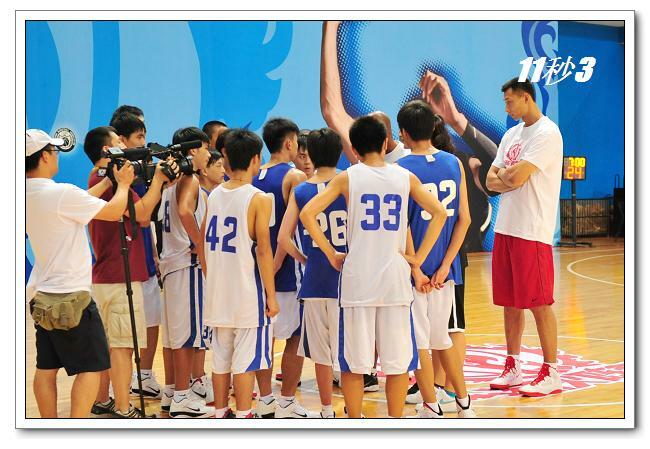 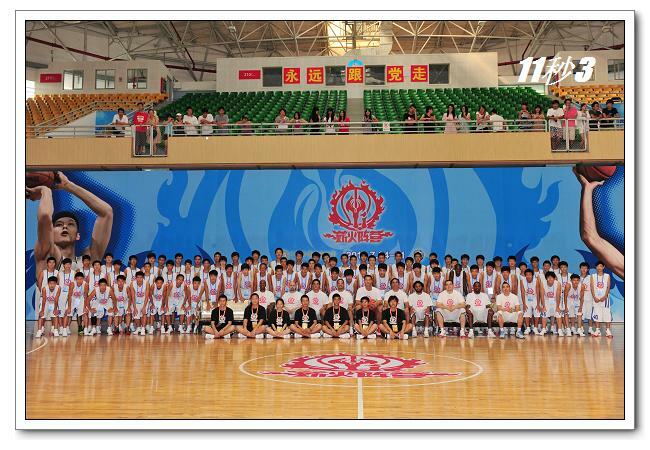 The Washington Wizards power forward, Chinese NBA player Yi Jianlian officially launched his basketball camp in Guangzhou on July 24th. 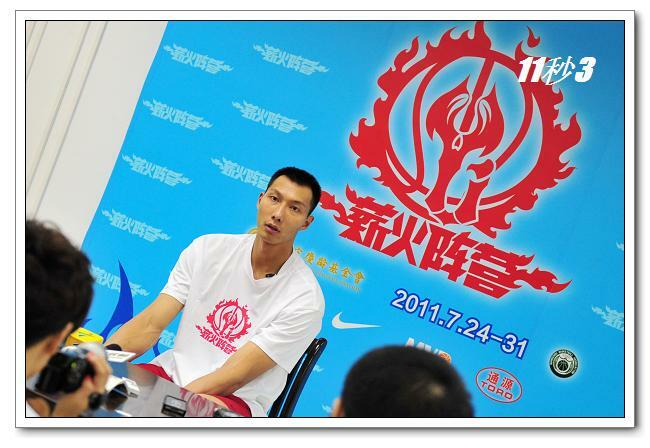 It will continue till July 31st. 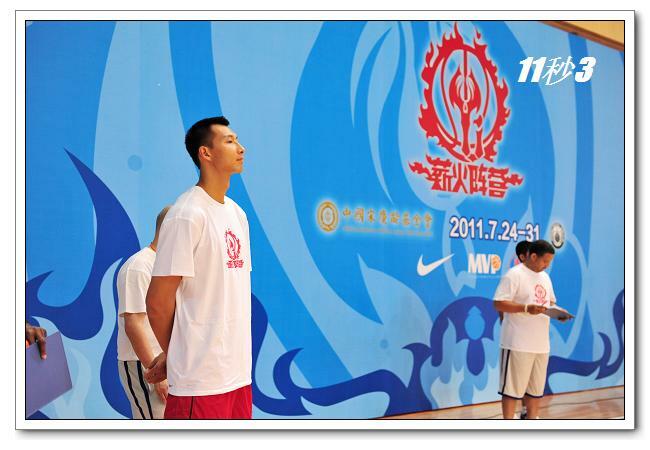 Following are the latest photos from the camp.